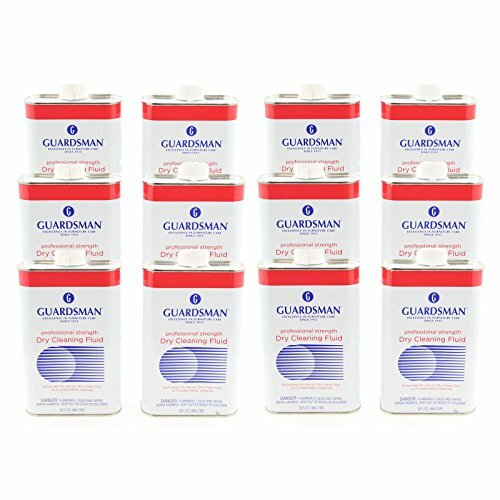 Choose from 1,2,6, and 12 cans of Guardsman Dry Cleaning Fluid. The more you buy, the more you save! This is a rare and hard to find item. New, Sealed Cans Description: An ideal solution for surfaces where water based solutions aren't practical, our Dry Cleaning fluid removes many tough stains.